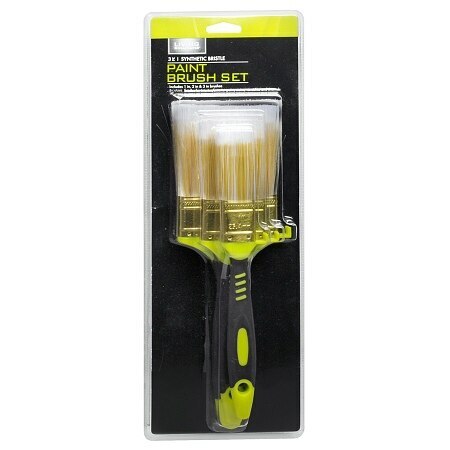 Living Solutions Paint Brush Set3.0 ea. 100% satisfaction guaranteed. To clean brushes: After painting with latex paints, wash brush with warm water. For oil based paints, enamels, varnish, shellac, or stain, clean brush with mineral spirits paint thinner or brush cleaner.. © 2011 Walgreen Co.